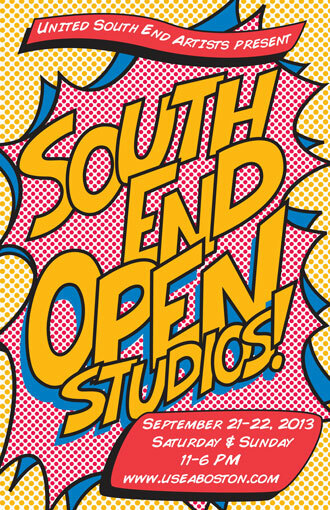 I will be participating in Open Studios, I'm at 59 Wareham St on the 2nd floor. I also have two shows this fall. Tomorrow, Sept. 4th, I will be installing a solo show in the Cornelious Ayer Wood Gallery at the Middlesex School in Concord, MA. Later this month my work will go up in a two person show, with Sand T Kalloch, at the McGladrey Gallery in Charlestown.